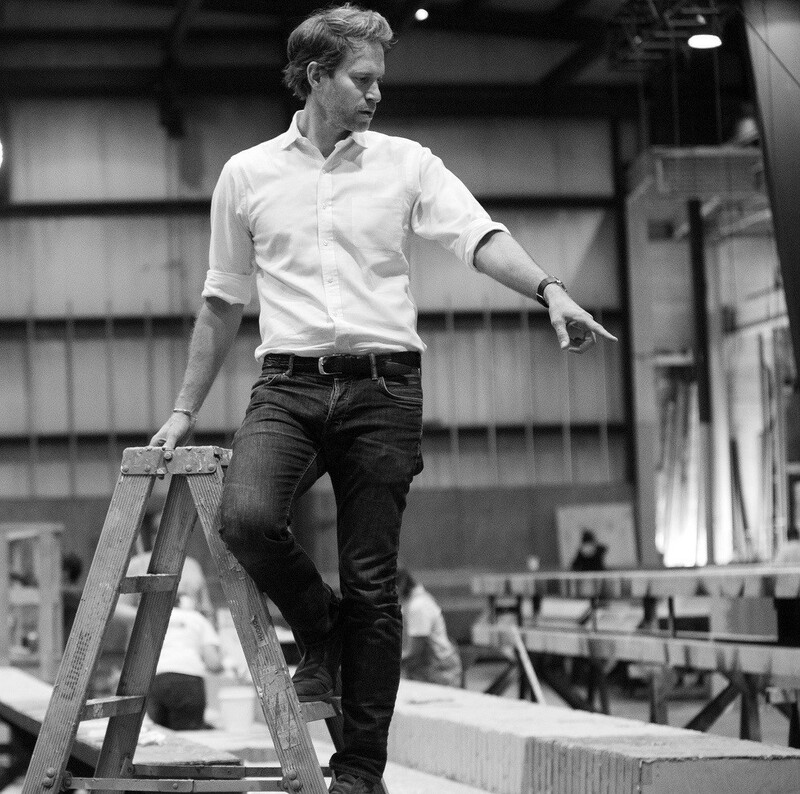 David Korins created the sets for the popular stage productions of Hamilton and Dear Evan Hansen. He won an Emmy Award for Grease: Live! But come February 24, he’ll be known for telling a different kind of story. 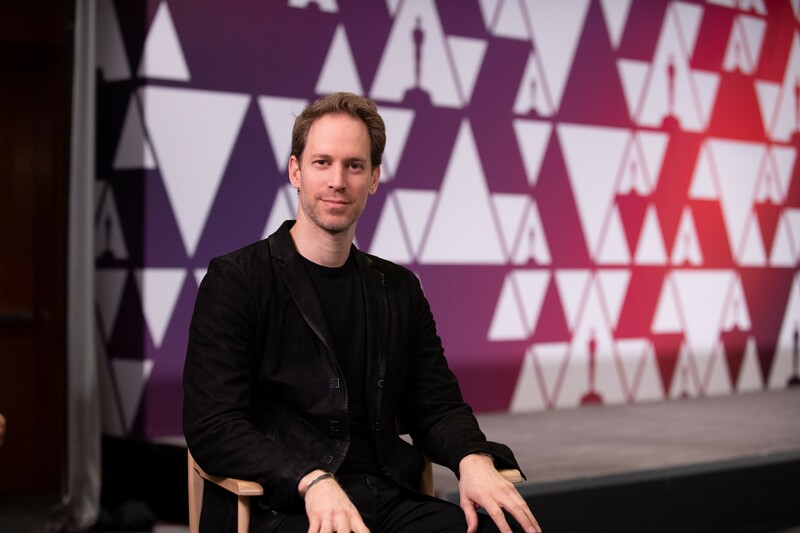 As a production designer, Korins has worked closely with Oscars co-producer and director Glenn Weiss to recreate his Broadway designs for the Tony Awards stage. (Weiss has directed the Tonys 18 times.) 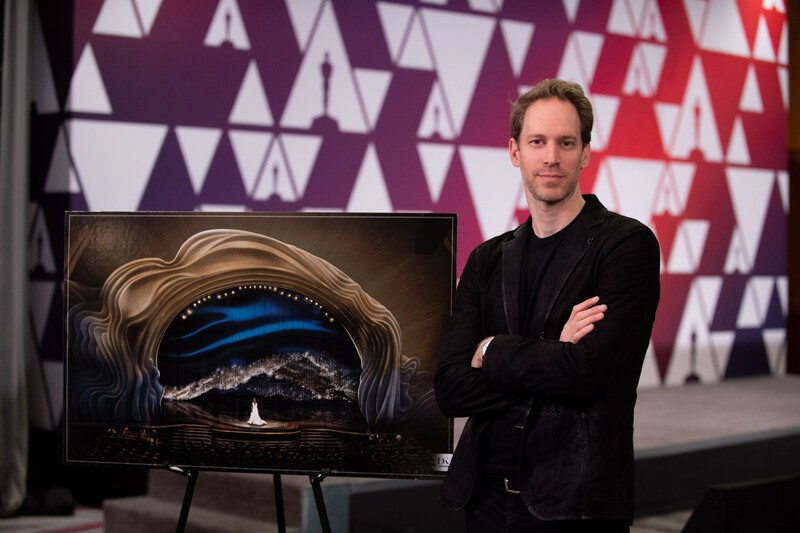 When he was asked to design the Oscars a few months ago, Korins didn’t think twice. But then came the kicker: Korins would have seven weeks to design the show. With the show, as with his previous projects, Korins had to decide: what did he want to say on behalf of the Academy Awards? This year, Korins said, the design is about inclusion. Despite the innovative presentation, Korins ensures that the set will remain familiar to longstanding Oscar fans. Over the weeks, Korins’ team has performed sight-line studies, considered textures up close and incorporated creative transitions to ensure that this unique and immersive installation will transfer to viewers watching at home. While Korins is new to Team Oscar, he’s deeply familiar with helping brands and individuals amplify their message. Issues of inclusion contributed to Korins’ desire to create an embracive environment. 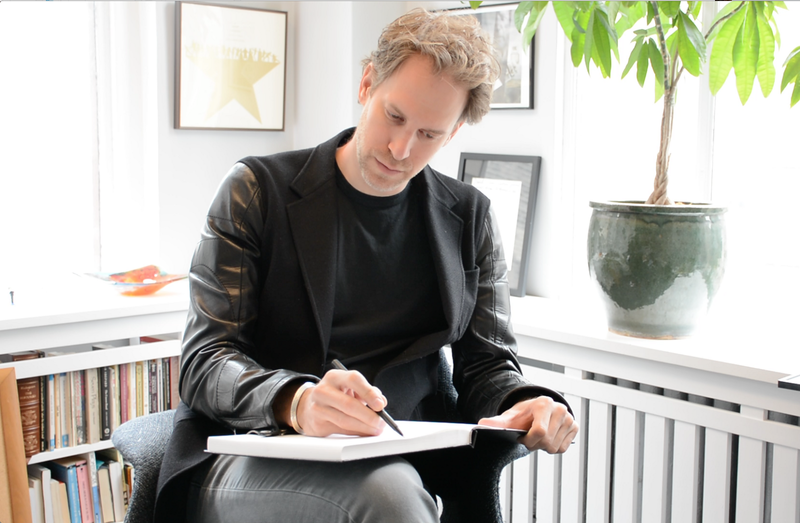 For decades, Korins has worked under the title of designer. But often, he finds himself in a more big-picture role. Korins sees one of his roles as that of a litmus test, an audience barometer of how something will come across. As someone who has seen the show every year in recent memory, Korins brings a passionate, “super-fan” lens to the show.